Carrie's Palm Springs photos... 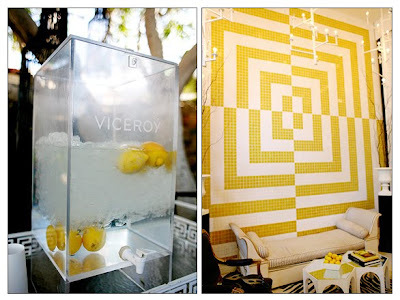 I'm dying to go to the Viceroy. 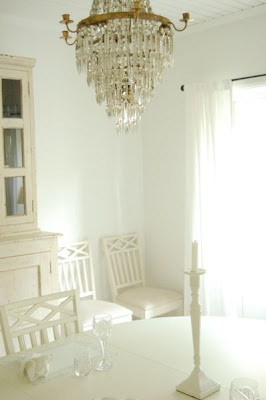 The stunning white rooms in Chelsea's Swedish home tour. 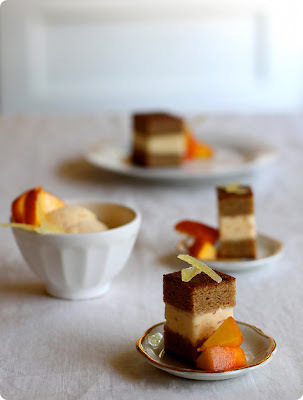 Whimsy and Spice's lovely "in the kitchen with" over on d*s...so pretty + looks incredibly yummy! Great post. I looked at Maryam Nassir Zadeh's site and saw that she carries Hanna Sandin the jewelry designer that artist Caris Reid had in her top favorites. Maryam's space looks so intriguing. She edits so beautifully. 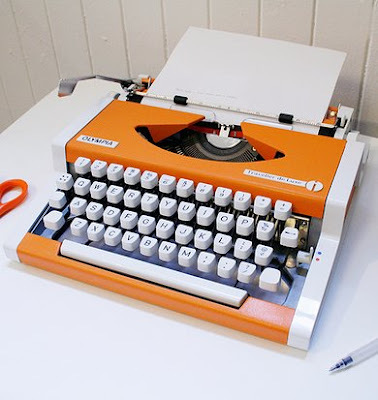 I love that orange typewriter. I have an old red one from my Grandmother. 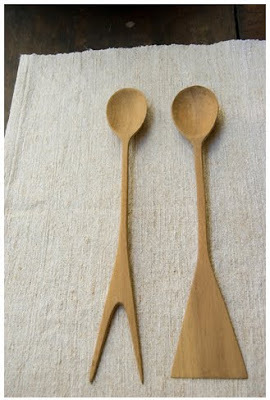 I adore it! That Swedish home is amazing! So glad you liked the house tour!